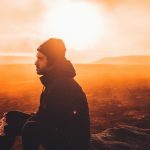 One of our leading artists, Etherwood has leapt straight to the forefront of the drum & bass world with his distinctively beautiful and unique production. Brought up on everything from The Beatles and Stevie Wonder, to Hendrix and Pink Floyd, Woody’s exposure to classic rock and folk swiftly propelled him into the musical world. He bought his first guitar when he was 12 and immediately started to write songs and play in bands, still frequently jamming with close friend Jakwob to this day. First discovering D+B in the late 90s and, inspired by the likes of Aphrodite, Photek, Logistics, Roni Size, and DJ Hype, his first solo release on Hospital Records was some time later, cutting his teeth on ‘Sick Music 3 ‘in 2012. His debut self-titled album ‘Etherwood’ followed swiftly after which took the scene by storm. Played in clubs by Netsky and Sub Focus, and spun on the radio from a variety of BBC Radio 1 and 1Xtra DJs, the quality of this album reached all corners of the musical world. 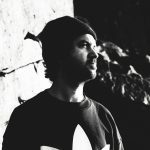 Winning ‘Best Newcomer’ in both producer and DJ categories at the Drum & Bass Arena Awards in 2013, he was soon included in the BBC Radio 1 playlist with his collaboration with Fred V & Grafix ‘Forest Fires’. Following on from such an accolade, he then performed his own live session at the iconic Maida Vale studios with Friction whilst also featuring on Crissy Criss’s highly exclusive ‘Xtra Talent’ show on BBC Radio 1. 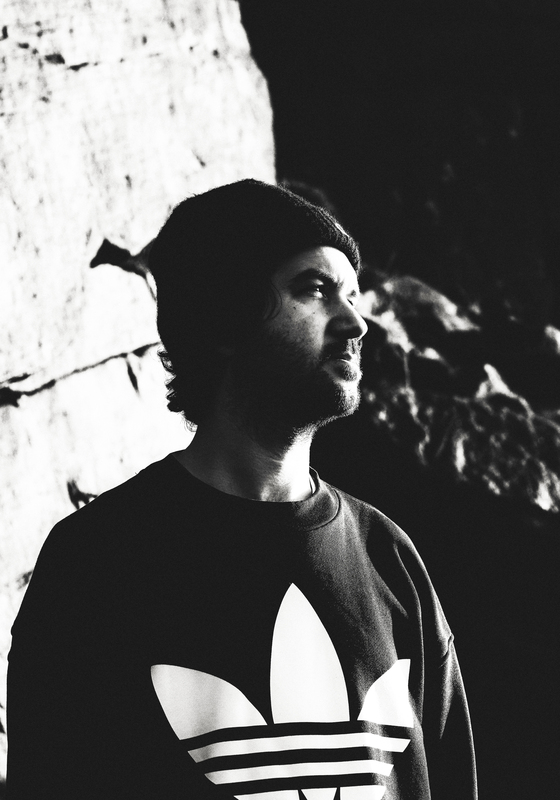 Such an avalanche of success culminated in his second album ‘Blue Leaves’ which went straight into number one spot on the iTunes Electronic chart. Taking another brace at the 2015 DNBA Awards, nominated for both ‘Best Producer’ and ‘Best Album’. His success on the airwaves continued with album two, seeing ‘Light My Way Home’ ft Eva Lazarus entering the BBC Radio 1Xtra playlist for several weeks. 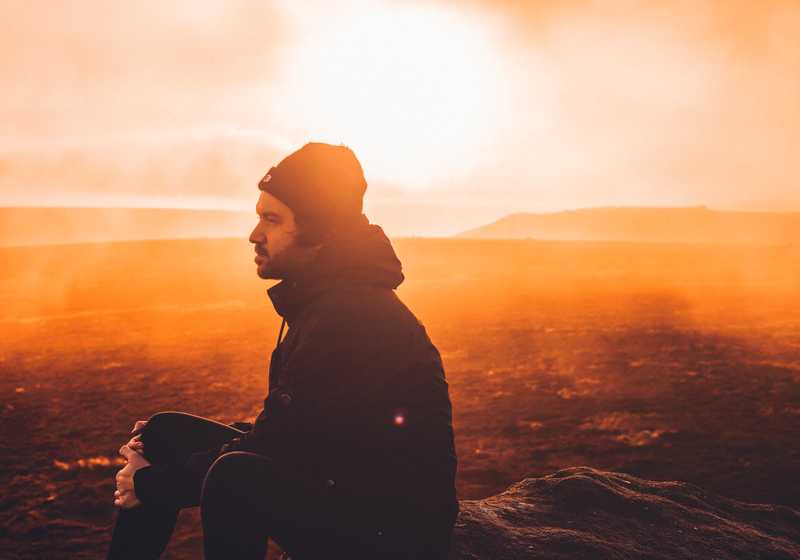 His third studio album ‘In Stillness’, written in complete isolation within the Finnish wilderness, sees Etherwood’s skill as a songwriter mastered. A compendium of superb quality, this glimpse into Etherwood’s soul is a truly marvellous work of art. In conjunction with his brand new live show, Etherwood is sailing into uncharted waters sewing his life together as a musician and producer with finesse and elegance in a brand new live showcase.